Though 2018 brought forth an unexpected onslaught of challenges, Meek Mill has reason to celebrate. Free after an unjust prison stint, in which a judge seemingly bore a heated grudge against the Philadelphia rapper, Meek found himself embraced by a game that felt his absence. Not only was the Wins & Losses rapper blessed with a renewed sense of hunger, but he also found himself becoming a figurehead of sorts, a face of the unjust penal system and those who unfairly suffer beneath it. It's no wonder that Meek Mill is feeling like the Championship games are afoot; if this is not a second wind, I don't know what is. The ample features speak to the unanimous respect Meek has been subject to of late. 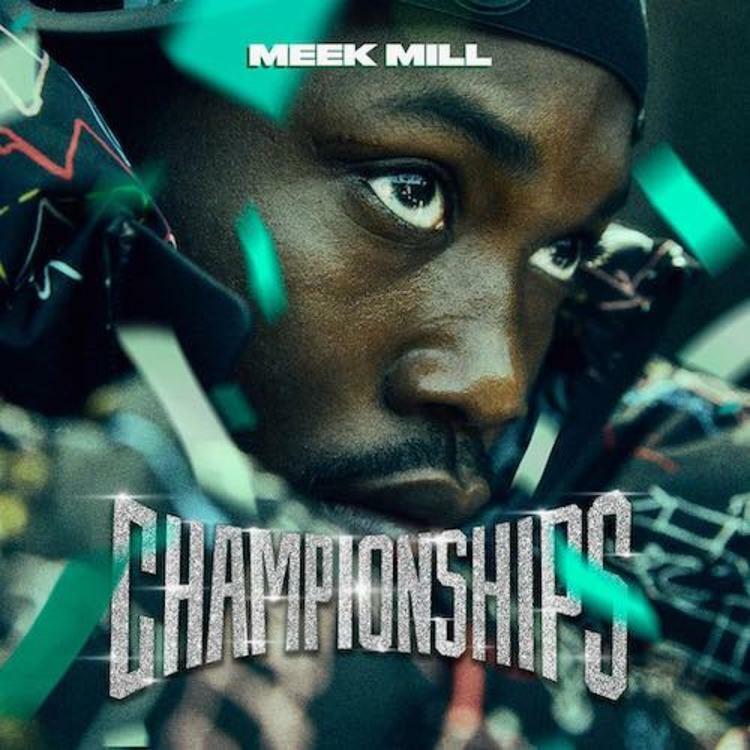 "Championships" finds Meek joining forces with Fabolous, Jay-Z, Rick Ross, Cardi B, Future, Young Thug, and of course, his once-nemesis Drake. In short, the album feels poised to go down as one of Meek's definitive works, if not his most purposeful. For a moment, fans thought they had lost the rapper to The Clink for an indefinite period. Not only is he back, but he's putting out some serious heat. Consider this the rebirth of Meek Mill, a well-earned victory lap, and a testament to his place in this game.